Choosing a destination for a family holiday, or even for a romantic break for a couple, can be a chore. With so many wonderful places across the world narrowing down your final options will never be easy, but have you considered Africa? More specifically, what about Mozambique, one of the most beautiful and exotic countries of all, and one with stunning weather, wonderful beaches and friendly, welcoming towns, cities and resorts. Mozambique is on the east coast of Africa with a gloriously beautiful coastline on the Indian Ocean, and also includes a number of stunning tropical islands that are perfect for Mozambique holiday packages. The capital city, Maputo, is a fascinating and friendly place where you can find fine restaurants serving lovely local dishes, great bars and interesting shops, as well as many excellent Maputo hotels catering for families and couples alike. A port city, it is also close to some excellent Mozambique beach resorts, as well as the famous Elephant Park where you can watch these magnificent beasts and other exotic wild animals in their natural habitat. Inhambane, a town in the province of the same name, is another great choice for holiday specials in Mozambique and offers access to some of the most glorious beaches on the mainland. Many visitors choose to combine a city visit with one to the islands, and Mozambique holiday packages can be designed to incorporate the two. The main island groups – the Bazaruto and Quirimbas Archipelagos – are stunning places to stay, and with some excellent beach resorts, they offer a genuine chance to enjoy a real island paradise vacation. 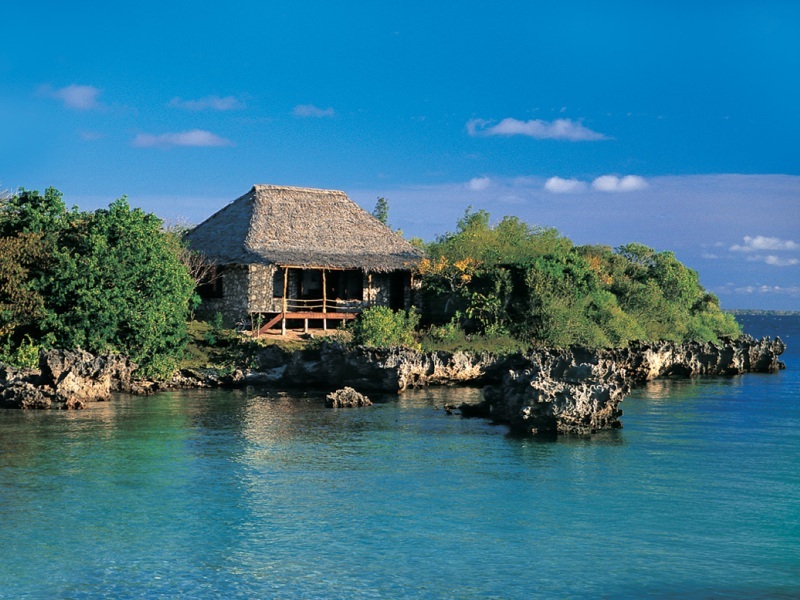 Resorts such as Anantara Bazaruto, on the beautiful Bazaruto Island, are perfect for family holidays, while the wonderful tranquillity of Quilalea, a private island with superb Mozambique accommodation, is simply unbeatable for Mozambique honeymoons or simply a very special holiday in a glorious place. The Ilha de Mozambique – or Mozambique Island – is another wonderful choice for Mozambique holiday packages; this historic and culturally important place is home to excellent beach resorts, fabulous hotels and lodges and unique architecture, as well as great places to eat and some especially unique locations. It offers a typically slow pace of life, something that all Mozambique resorts do, and is one of the most unique and interesting places to visit in all of East Africa. Whatever you want from your holiday in Mozambique you can find it, and at surprisingly affordable prices. As experts in Mozambique holiday packages we have access to many special deals on beach and island resorts, and we guarantee you the very best prices on all Mozambique resorts, In fact, we will beat any quote, and our experienced and friendly team of advisors can help you put together the perfect Mozambique holiday package to suit your requirements. Whatever your budget, and whether you are looking to explore the country or simply enjoy the stunning beaches and amazing weather, we are the top name in quality Mozambique accommodation and resorts, so get in touch with us now and book that dream holiday your family deserves.